Trust a Certified Platinum Partner to get it right. There’s a reason Epicor has completed thousands of projects successfully. Their Signature Methodology is an implementation process they’ve been perfecting and proving for over 40 years. 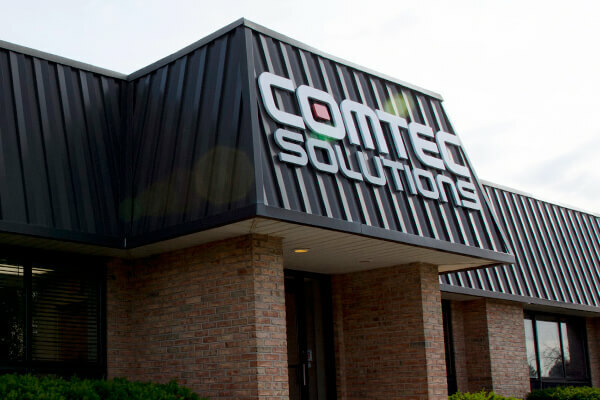 As their Certified Platinum Partner, ComTec brings that same reassuring process to bear in our practice. Developed, refined, and tested using hundreds of consultants, Signature enables us to manage projects well—and complete them efficiently and effectively. Every customer. Every location. Every time. 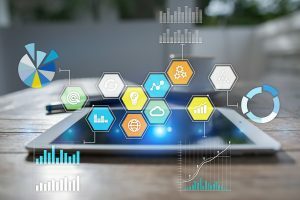 It’s one thing to know ERP software can improve your business goals, it’s another thing to implement an ERP process that can achieve its fullest potential. 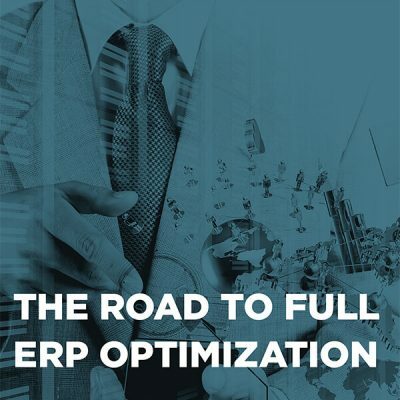 Review this guide for insights on how to advance your ERP process, avoid common mistakes, and achieve long-term success through full ERP optimization. View Page 3 for an exclusive Epicor ERP interview with Rob Moyer, President of ComTec Solutions. Are your customers telling you your quotes are too high, yet you can’t figure out where the cost is? Do you have on-demand capability to measure productivity? Do you know which of your products are most profitable? Can you project next month, next quarter, end-of-year? If not, you may need to update your ERP system. ComTec’s ERP implementation process has proven successful time and time again. 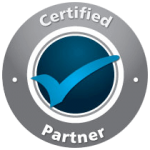 We are an Epicor Certified Platinum Partner and we strictly follow product implementation guidelines and industry-established best practices. Our staff is experienced in developing and implementing ERP solutions that are customized to the unique needs of every business. Every ERP consultant, project manager, and systems engineer is well trained and committed to keeping up with product and industry advancements. ComTec can deliver a greater return on investment through its Business Process Review (BPR) services. From up front analysis in support of a business process re-engineering project to a post go-live focus on performance improvement initiatives, our team will ensure you are getting the most out of your ERP system. To ensure your new or updated Epicor ERP system is fully understood and well maintained, ComTec offers classroom Epicor ERP training either in our training facility in Rochester, NY, at your facility, or remotely via the web. And, we will customize training to meet your specific needs—just let us know what you are interested in learning. Click here to view upcoming training events.